The Ubiquiti airMAX Bullet is a wireless radio with an integrated Type N RF connector and comes in variety of models. 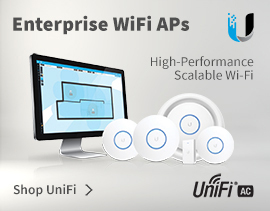 The Ubiquiti Bullet turns any antenna into a powerful airMAX system, just plug and go. Pair the Bullet M with any antenna for airMAX deployment in Point-to-Point bridging or Point-to-MultiPoint applications. The unique design of the Bullet range upgrades link performance and reduces deployment complexity and has helped to transform the WISP industry. 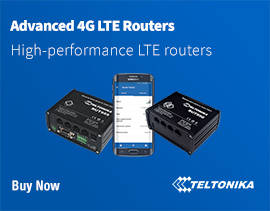 They feature benefits such as the durability to last outdoors and including Carrier Class Throughput, delivering up to 100+ Mbps real TCP/IP throughput. 4Gon - your Ubiquiti airMAX Bullet M distributor, supplier, reseller! Get all your wifi at 4Gon!